Support funding for breast cancer research and programs that reduce the disparities. 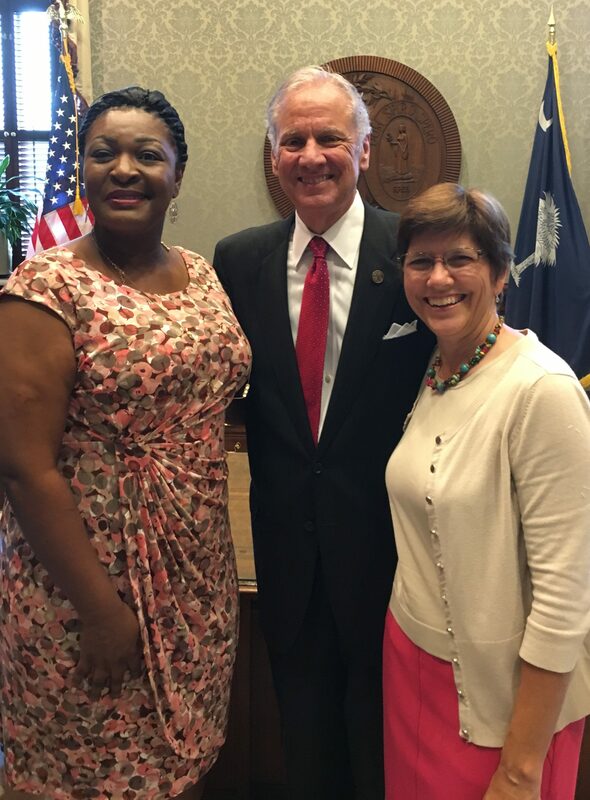 To find your representatives in the SC State House, click here. To find your representatives in the US Congress, click here. Click here to learn more about legislating change. Become an Advocate in Science!